Surf in the Atlantic. Go on safari to see gazelles and giraffes. Tan on the beach with a refreshing drink in hand. Dance in a Dakar nightclub. Practice your French at an open-air market. You can do this and much more in Senegal. A small country in West Africa, Senegal is home to many cultures that blend to create the fabric of Senegalese experience. The Wolof are the largest ethnic group and as such Wolof is one of Senegal’s official languages. Other groups include Toucouleur, Fula, Serer, and many others; some of these groups primarily speak their own languages. French is taught in all schools and almost everyone speaks it. English is not commonly spoken. 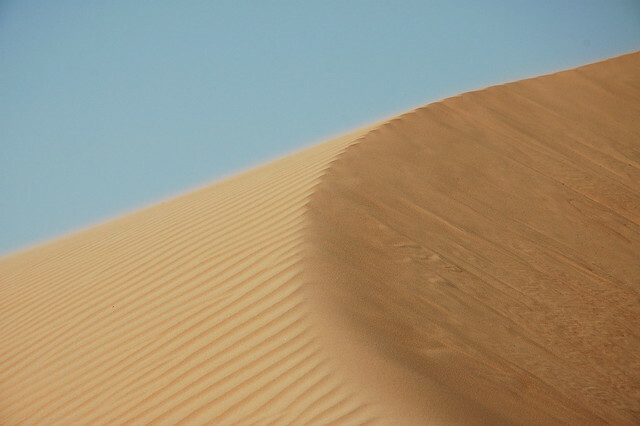 Islam is the primary religion, as in much of North Africa. Very few Senegalese still strictly practice Animism, a religion based on the idea that all natural things (including rocks and thunder) have a spirit. However, many Senegalese incorporate Animism into the way they practice Islam in daily life. Senegal boasts a long, beautiful Atlantic coast with miles of white sand beaches. Choose between all-inclusive seaside resorts where snappily dressed employees will cater to your whims and quiet, rustic fishing villages where locals fish in wooden pirogues. Whether you just want to relax with a cocktail, learn to surf, or introduce yourself to local fishermen, there is a beach for you, many of them near Dakar. 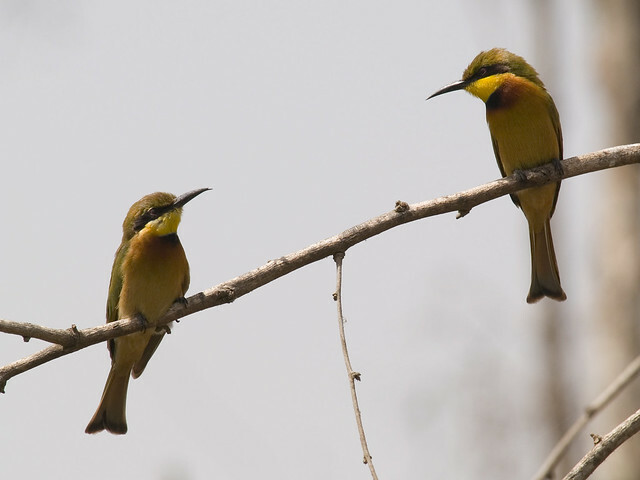 For birders, the Djoudj National Bird Sanctuary, located near the border with Mauritania, is a must-see destination. In the ponds and swamps of Djoudj, you’ll spot Purple Heron and African Spoonbill. And in addition to birds, you might see a rhino or African manatee. Look out for rhinos and giraffes on a drive through Fathala Reserve. The reserve was created to protect the unique ecosystem, particularly the Fathala Forest. It lies just north of The Gambia, so if you’re planning to head there it’s a great intermediary stop. 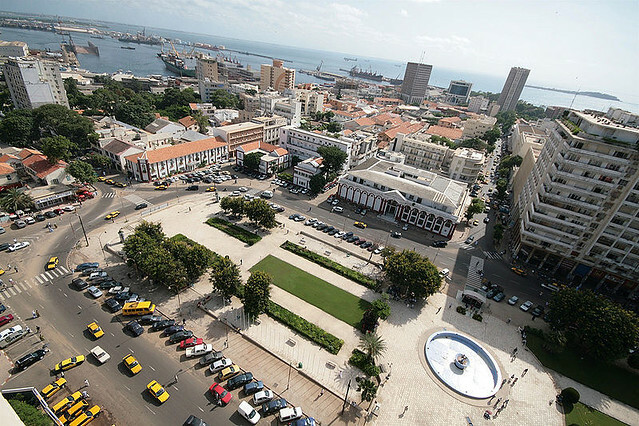 Dakar, the capital of Senegal, is a wonderful place to learn about Senegalese art as well as art from other regions of Africa. Salon Michele Ka is a fun art gallery, but it’s also a hair salon. Perhaps one of the paintings will inspire your new hairdo. The IFAN Museum, also in Dakar, is dedicated to African art and is one of the best museums in West Africa. Compare the traditional dress of Mali, Benin, and Senegal and study the musical instruments of countries throughout the region to get an idea of how music is made in this part of the world. Check out a variety of traditional masks as well and consider picking up a replica in one of the markets.